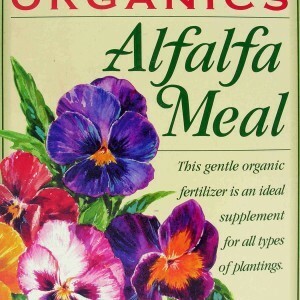 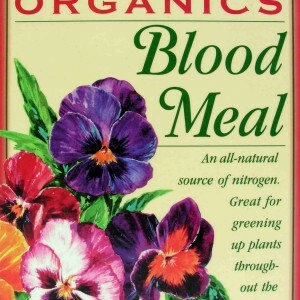 Made from completely natural ingredients such as bone meal, bat guano, alfalfa meal, and dried chicken manure, this fertilizer allows you to feed plants without resorting to a more highly processed option, some of which are full of chemicals. 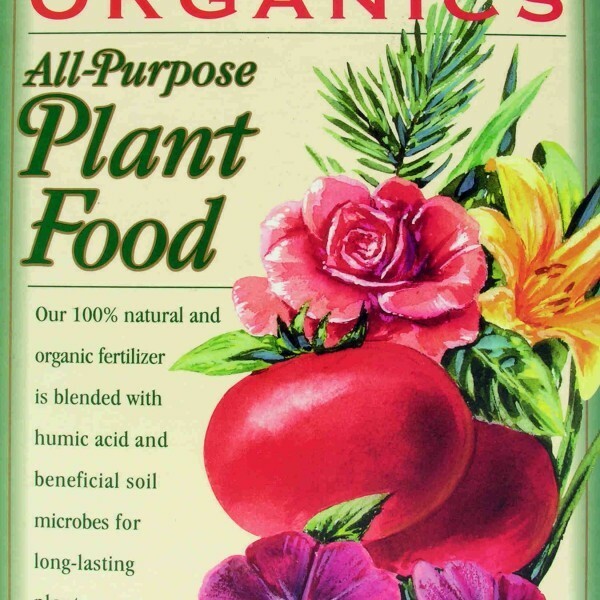 To reap the greatest benefits from this product, water the ground thoroughly before applying. 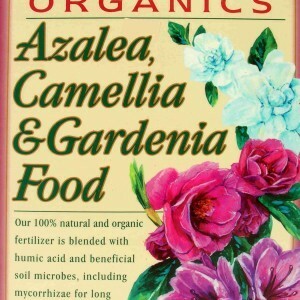 Do not try to apply fertilizer on top of mulch. 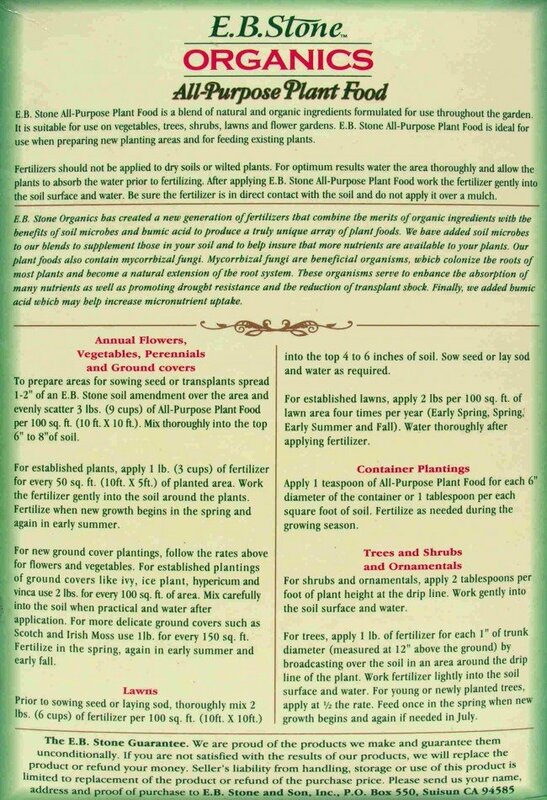 Fertilizer must be added directly to the soil to effectively supply nutrients to the roots of plants and promote growth. 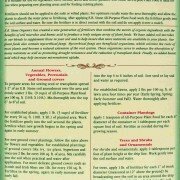 Contact Whittier Fertilizer today to find out more about how E.B. 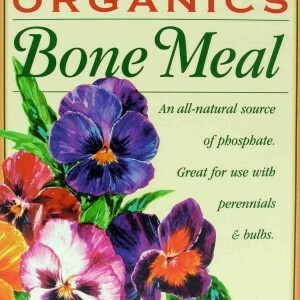 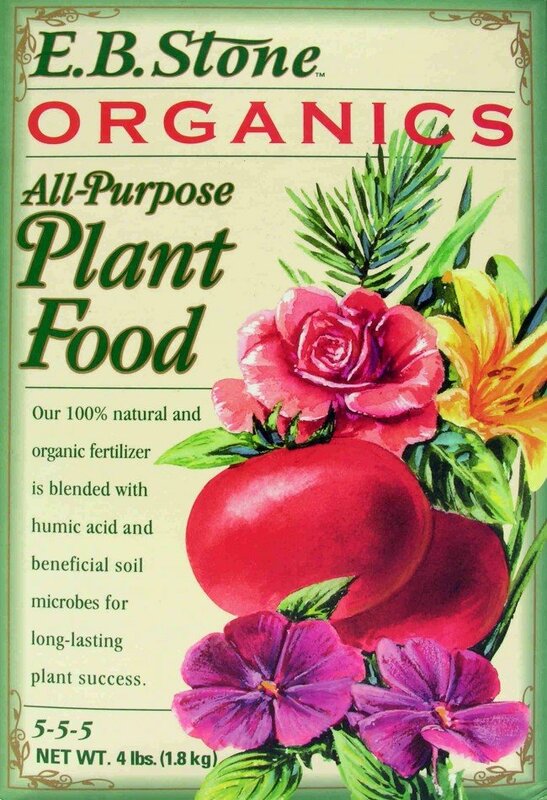 Stone Organics All Purpose Plant Food can benefit your lawn and garden in a natural way!